The Flush Clamp is a Girder Clamp System without the need of a location plate. 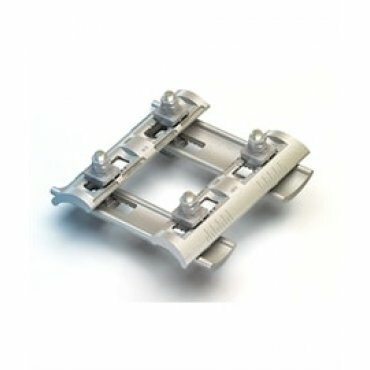 Suitable for connecting beams of varying widths and thicknesses. Suitable for flanges up to 10 degree slope.